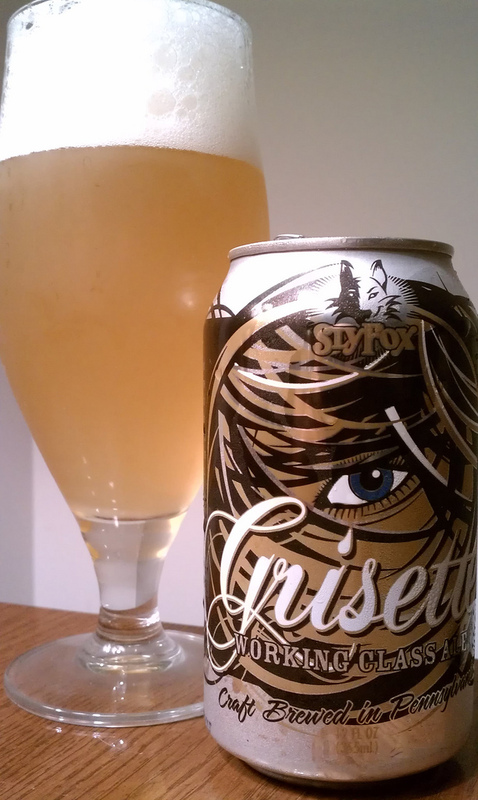 Grisette is a seasonal saison beer from Phoenixville’s very own Slyfox. Sadly, saison style beers were almost extinct a few years back. Thankfully, they have recovered, thanks in large part to American microbrew companies. Commonly referred to as “farmhouse ale” due to it’s high yeast, fruity/earthy flavor and unfiltered, cloudy appearance, saison is an adventurous style not for the faint of heart. Tart, bitter, fruity, and complex, it is also, coincidentally, a wildly delicious brew, well deserving of it’s recent catapult back into popularity. Check Out Slyfox Grisette On BeerAdvocate.Com!